A New Teen Romance Coming This Summer! YOU’RE ON THE TRAIL OF A GREAT GIVEAWAY! The FALL of GRACE Trailer! 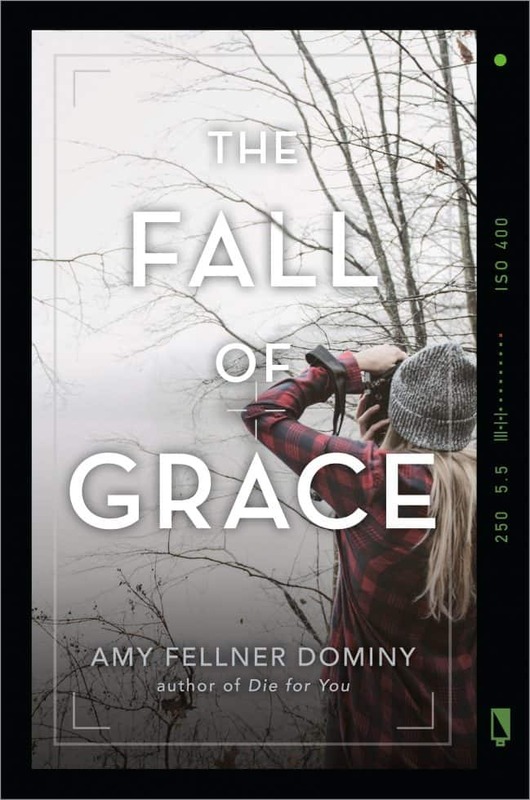 The FALL of GRACE Giveaway! YASH Spring Scavenger Hunt is HERE!